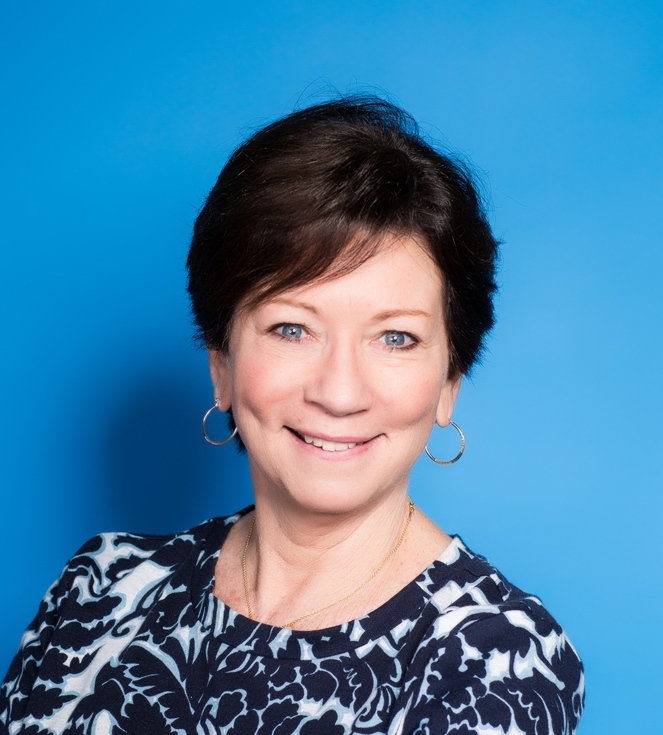 We offer accounting, consulting and bookkeeping services to businesses in South Florida. 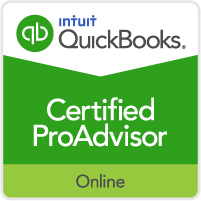 We specialize in QuickBooks® and Profit First. 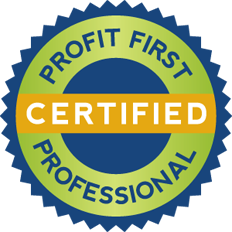 In addition to these services, we offer ongoing support and our Profit First Assessment to help you become more profitable. 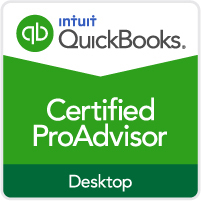 Show you how to use QuickBooks® to help you make your business more profitable.